Nintendo 3DS on October 12th. Click on the video to watch it again at any time! 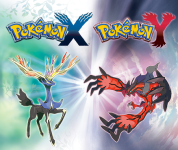 Watch the video for the latest on Pokémon X and Pokémon Y, plus info on supporting software and themed Nintendo 3DS XL systems! 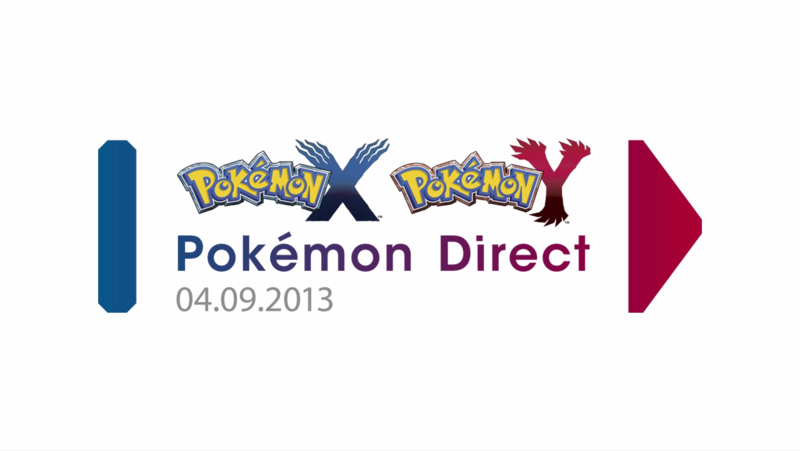 Find out more about Pokémon X and Pokémon Y!